Nominations for the 7 Most Endangered programme 2018 were submitted by civil society organisations or by public bodies which form part of Europa Nostra’s vast network of member and associate organisations from all over Europe. 12 sites were shortlisted by a panel of experts in history, archaeology, architecture, conservation, project analysis and finance. 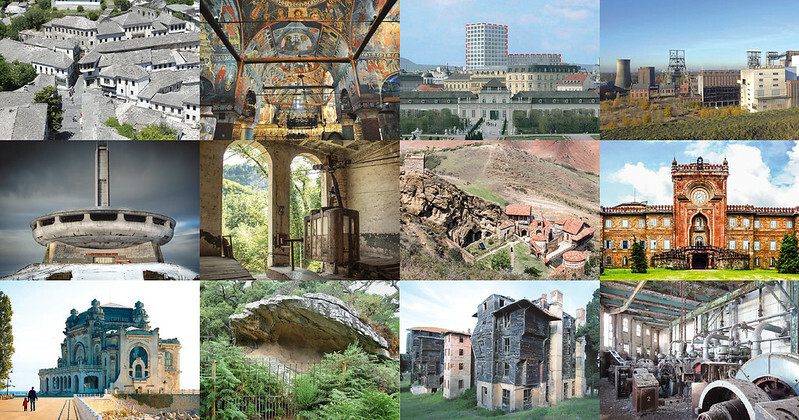 The final list of the 7 Most Endangered heritage sites in Europe will be selected by the Board of Europa Nostra.